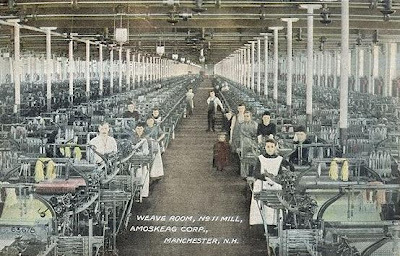 The Amoskeag Manufacturing Company was a one of the largest cotton textile plants in the world. At its peak, Amoskeag was unrivaled both for the quality and quantity of its products. 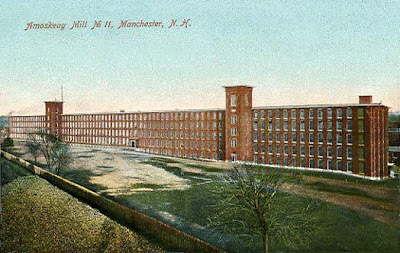 One customer would be Levi Strauss, whose riveted blue jeans were made with cloth from the Amoskeag Mills.